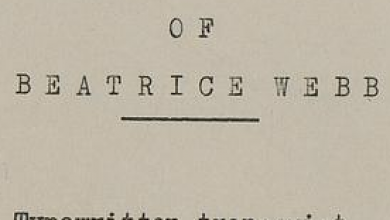 Beatrice Potter Webb, a self-taught economist, thought-leader and reformer, was one of the co-founders of the London School of Economics and Political Science, a key member of the Fabian Society and founder of the New Statesman. Writer Michael Ward provides a biography of Beatrice – her life, work and legacy. 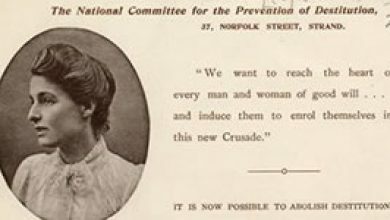 The publication of Beatrice Webb’s Minority Report on the Poor Law of 1909 was a clarion call not just for the abolition of the workhouse but for the idea of universal public services which reflect our common citizenship. Beatrice Webb argued that poverty was not a result of moral failure but of structural causes that had solutions. 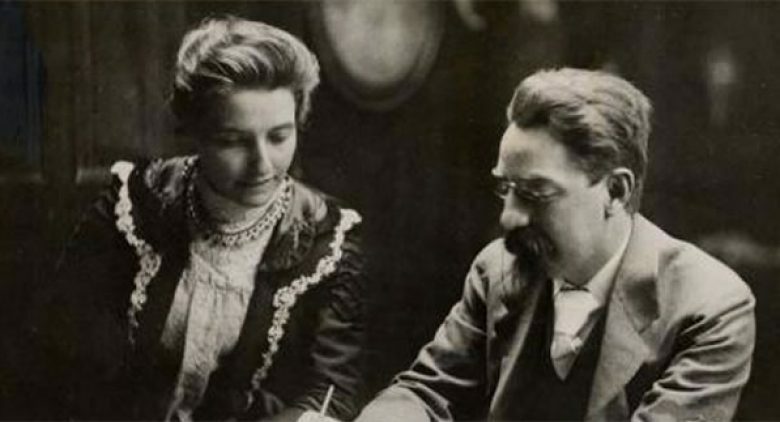 Webbs on the Web, funded by the Webb Memorial Trust, aims to provide online access to the works of Beatrice and Sidney Webb, promoting and encouraging their use beyond the Library’s walls by providing a single access point via the LSE Digital Library.